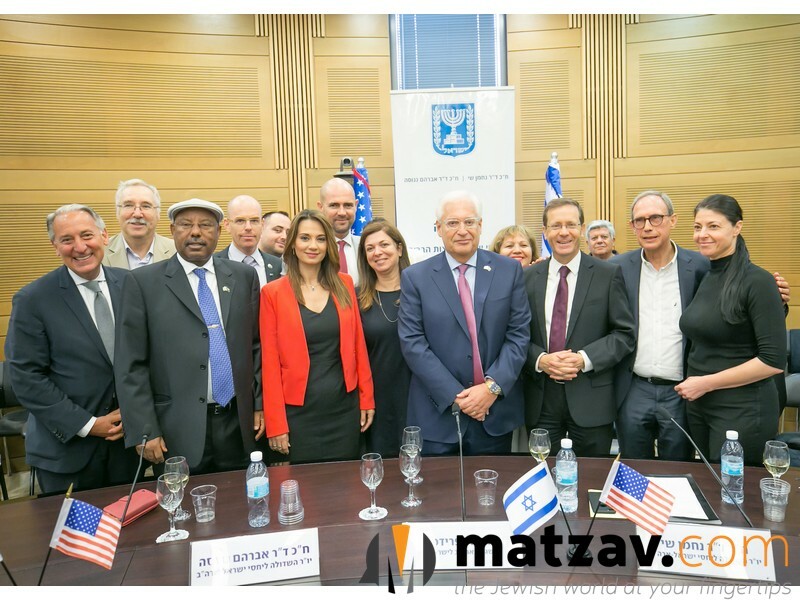 The Knesset Caucus for US – Israel Relations in partnership with the Ruderman Family Foundation officially welcomed US Ambassador to Israel David Friedman at a warm reception in Yerushalayim yesterday. The even featured the participation of over 40 MKs from various political parties. 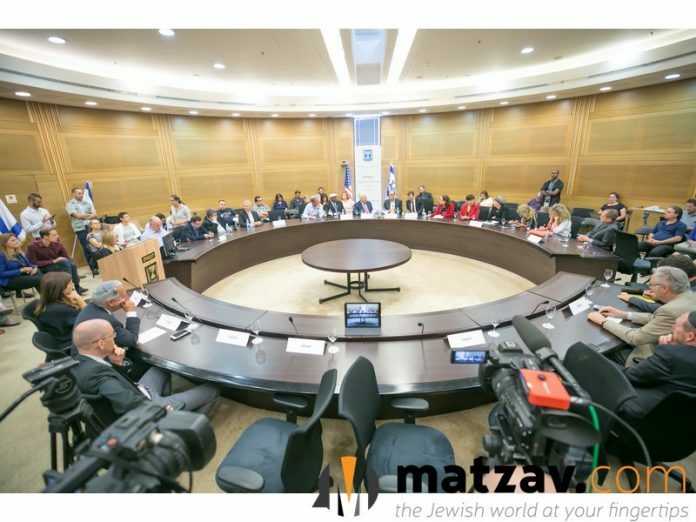 This is the first time in the history of Israel that the Knesset conducted an official event to welcome any foreign ambassador. The Members of Knesset were in attendance to welcome and honor Amb Friedman, each speaking freely about issues that were most concerning for them, including moving the US Embassy to Jerusalem, escalating threats from Iran, the Israeli/Palestinian conflict, recent diplomatic issues with Jordan, and other strife within the Jewish World. The Knesset Caucus for US – Israel Relations was established in 2013 and serves as a dynamic platform for open and candid conversations on relevant and controversial issues on the relationship between Israel, America and the American-Jewish community. 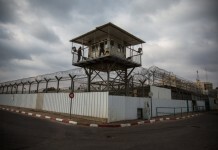 It aims to elevate the concerns of American Jews within Israeli deliberations and aspirations.